Full Potential, Now! Episode 28 - Shital Patel - Eating Disorders & Addiction - Full Potential, Now! In this week’s episode of Full Potential, Now!, Ted investigates eating disorders, their potential connections to addiction and more. Join us as Ted speaks with attorney-turned-therapist Shital Patel, JD, LCSW of Noble Tree Counseling in Chicago, Illinois. Shital Patel is the owner of Noble Tree Counseling, and a board member of Women Everywhere: Partners in Service Project. Shital earned a B.A. in Political Science with a minor in Psychology from the University of Illinois, and a Juris Doctor from DePaul University College of Law. After working as an attorney in Chicago for 7 years, she received a Master in Social Work from Loyola University Chicago School of Social Work. Shital obtained clinical training and experience at the American Red Cross in the Disaster Mental Health Department and at Insight Behavioral Health Centers/Eating Recovery Center in their Intensive Outpatient Programs (Mood and Anxiety and Eating Disorders). 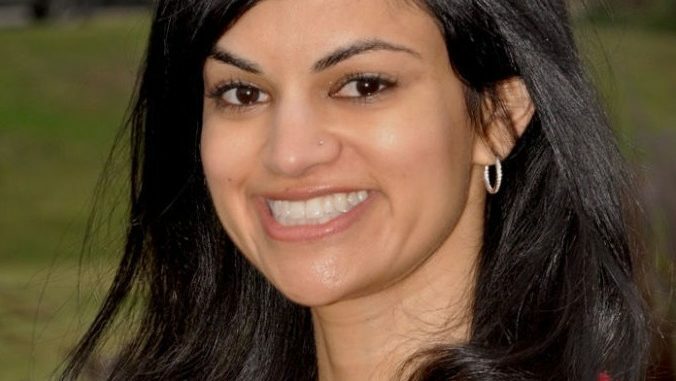 This week, we’d like to point you toward two sites related to our guest Shital Patel. 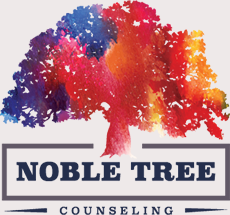 Visit Noble Tree Counseling, or learn more about Women Everywhere: Partners in Service Project.